Nurseries in the spring of 1941.
container-grown roses, and later container-grown trees and shrubs in 5-gallon egg cans collected from local bakeries. 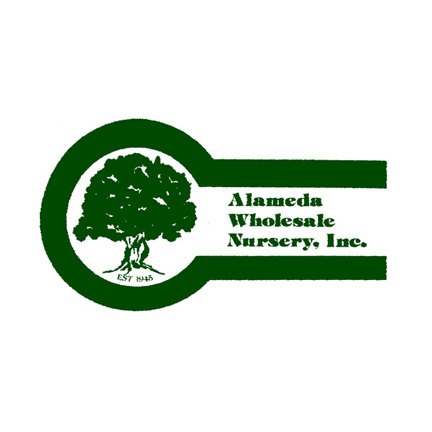 volume was significant, but the nursery struggled through with the idea that there was enough business in supplying plants to landscapers and garden centers. Stan Brown Jr. joined the business after leaving Colorado State University in 1964 to work full time, and later was joined by his brother Arnold after he left IBM in 1969. The two sons worked their way up through the nursery and eventually purchased the business from their father in 1975. Stan Sr., Stan Jr. and Steve have served as presidents of the Colorado Nurserymen’s Association and Stan Jr. has served as Denver Chapter president and state board president of the Associate Landscape Contractors of Colorado. In 1992, Stan Brown Sr. passed away. In 1993, the nursery moved to 1950 W. Dartmouth Avenue, doubling the amount of land available. 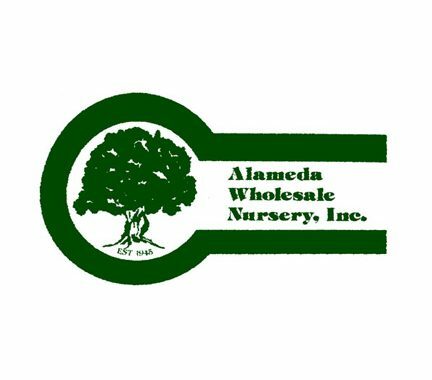 In more than 70 years of quality business and service, Alameda Wholesale Nursery has evolved from a small “growing nursery” to one of the oldest and largest wholesale nurseries in Colorado.